Premier Luxury Suites is proud to bring you and other customers cheap Chicago suburbs extended stay suites. Business customers and vacationers can expect some of the best accommodations when it comes to our condominiums, suites and apartments. We have fully furnished rooms that bring you lots of profound style and numerous creature comforts. Our professionals will be more than happy to talk to you about our affordable price tags on our Chicago suburb rooms. Suburban properties include One Arlington, AMLI Deerfield, City View at the Highlands, Farmington Lakes, Northgate Crossing and other gorgeous cheap Chicago suburbs extended stay suites. You can use this website to search for both city properties and properties within the surrounding Chicagoland region. Again, all of Premier Luxury Suites' rooms come fully-equipped and furnished. we have plush bedroom features, electronics, weekly maid service (downtown properties), living room features, dining room and a fully stocked kitchen. You can talk to one of our professionals regarding our amenities and any additional items that you may require on your end. We also offer furniture packages. Just contact us to discuss the different options that we provide to you here at Premier Luxury Suites and to find out more about our cheap Chicago suburbs extended stay suites. We also have Chicago furnished apartment rentals, affordable corporate executive condos Chicago and short-term furnished housing in Chicago suburbs. Our company aims to provide you with amazing business and vacation amenities when you are visiting the City of Chicago or the surrounding Chicagoland area. Our apartments and condos are located close to major attractions and convenient roadways along with public transportation systems to get you to where you need to go. Premier Luxury Suites is proud to bring you and other travelers cheap Chicago suburbs extended stay suites. You will be pleased by our level of exceptional customer service and sales support. Just get in touch with us with your questions. Our professionals will also be glad to discuss any specials that we have going on. Specials are typically limited time offers only, so the goal is to act quickly if one of our unique offers applies to your situation. Photos have been posted on this website to give you a better idea about the type of room/suite you will be staying in. Although each property has a style of its own, you can always expect to receive the same outstanding service and comforts to enhance your Chicago visit. Premier Luxury Suites is ready to tell you more about our cheap Chicago suburbs extended stay suites. You can go to our locations section on this user-friendly website to see where different properties are situated throughout the city and surrounding region. This will provide you with a better idea about where you may want to stay depending on what your needs are within the city or outside downtown. Again, we serve both business travelers and vacationers. 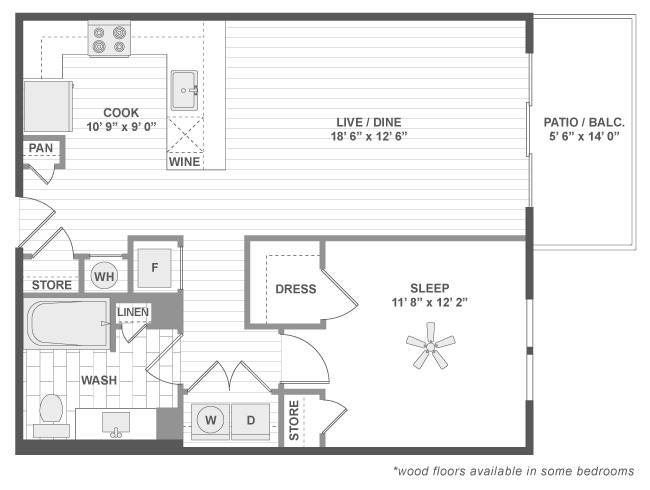 Please contact us to find out more about these suites when you plan on coming to the area for a while.